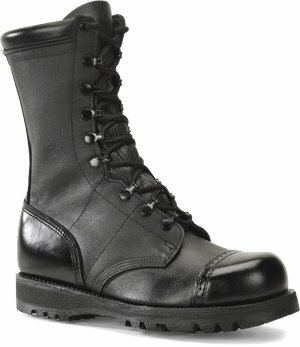 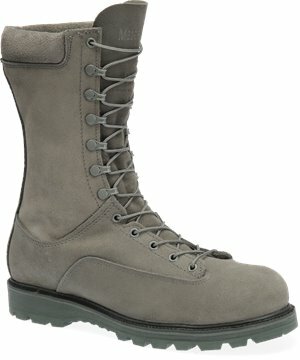 Corcoran - 10 Inch ST Field Boot $166.95 $195.95 Free Shipping! 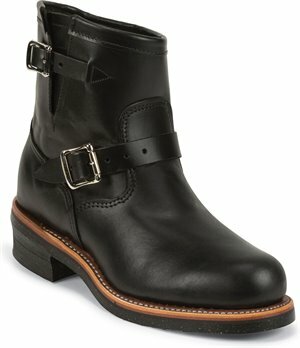 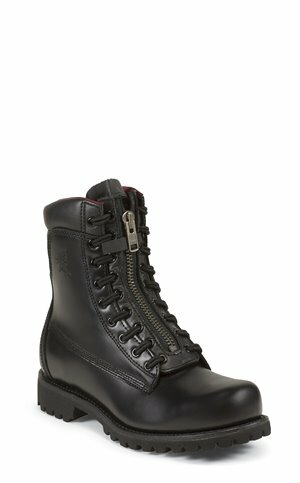 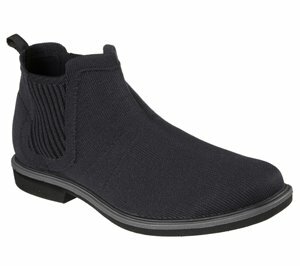 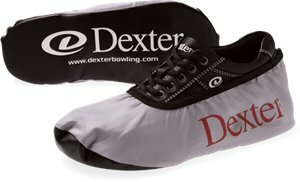 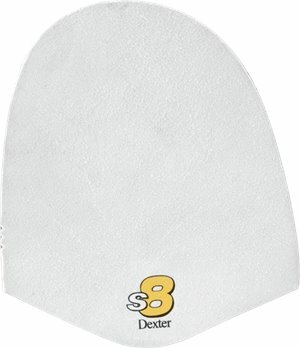 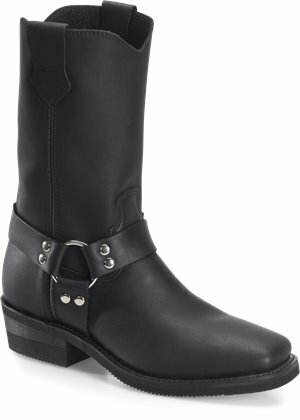 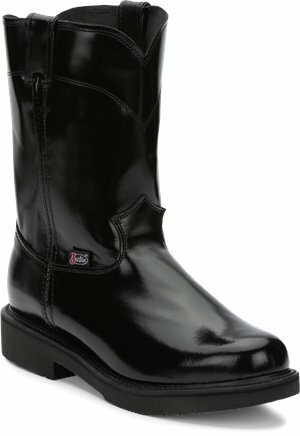 Double H Boot - 11" Domestic Wide Square Toe ICE $167.67 $214.99 Free Shipping! 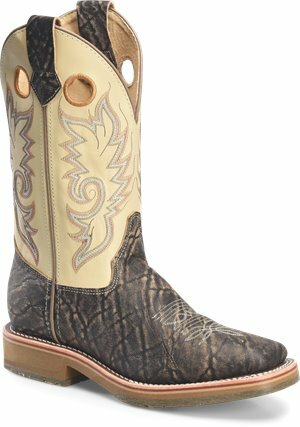 Double H Boot - 11" White Square Toe Roper $167.67 $219.99 Free Shipping! 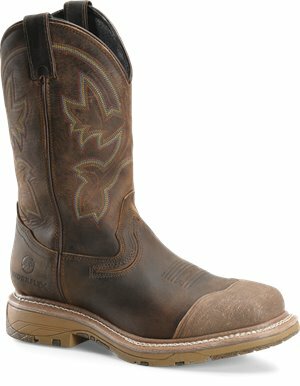 Double H Boot - 12 inch Domestic Wide Square Roper $158.61 $199.99 Free Shipping! 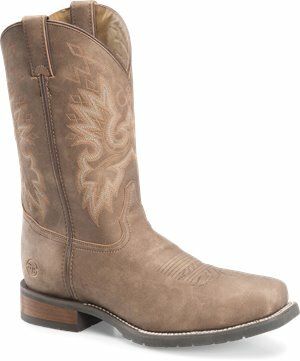 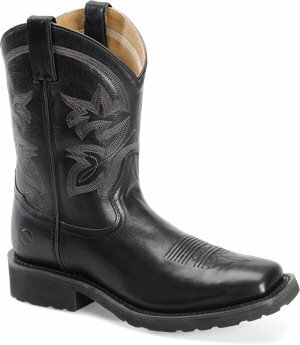 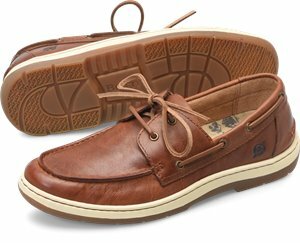 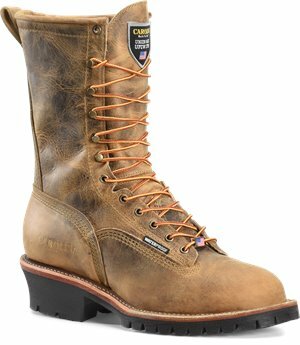 Carolina - 10 Inch Lace To Toe WP Logger $236.51 $259.99 Free Shipping! 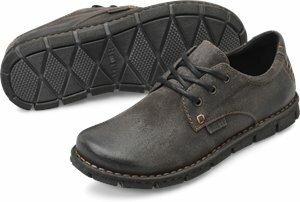 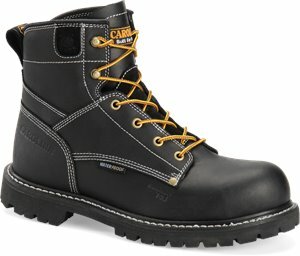 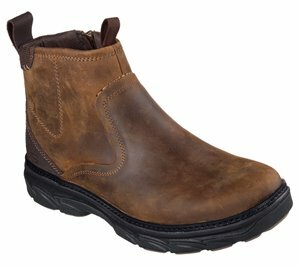 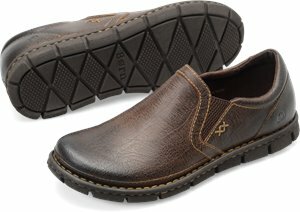 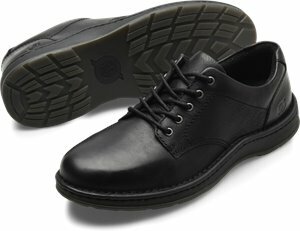 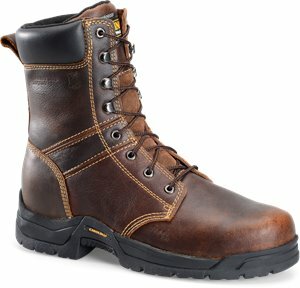 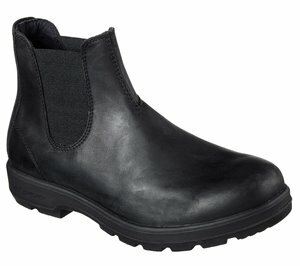 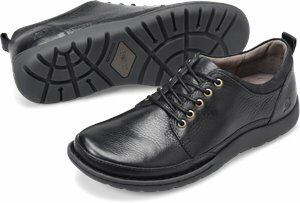 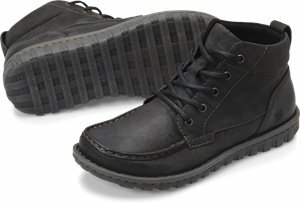 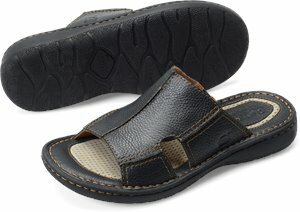 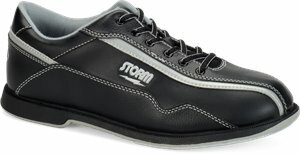 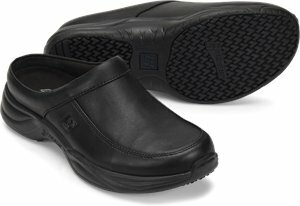 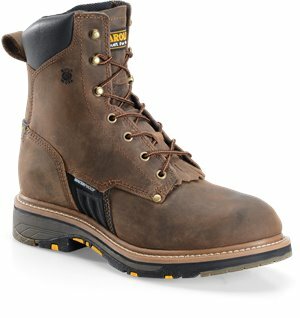 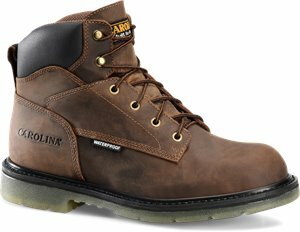 Carolina - 6 In Waterproof Broad Steel Toe $77.09 $104.99 Free Shipping! 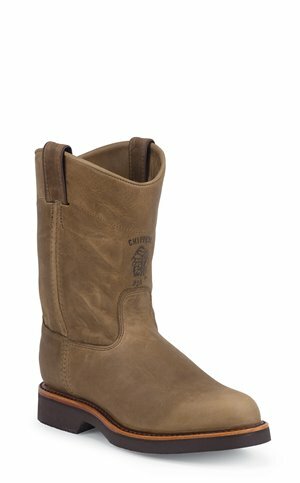 Carolina - Ranch Wellington Waterproof $82.52 $217.67 Free Shipping! 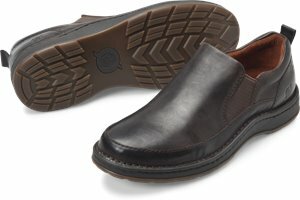 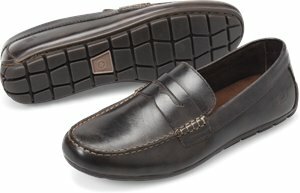 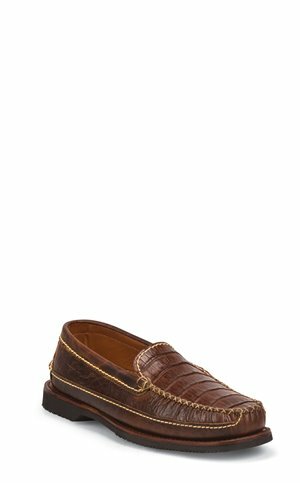 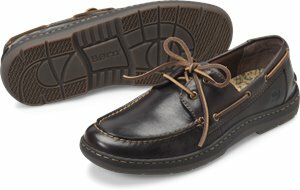 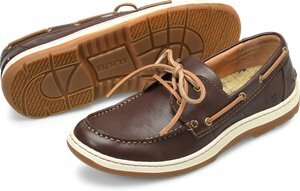 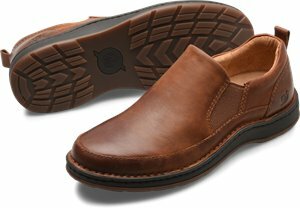 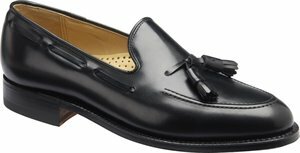 Carolina - Composite Toe Wellington $122.38 $169.99 Free Shipping! 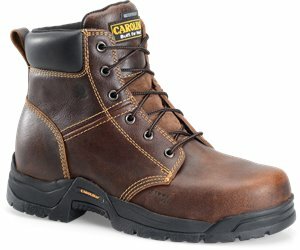 Carolina - 8 Inch Broad Steel Toe Work Boot $84.33 $109.99 Free Shipping! 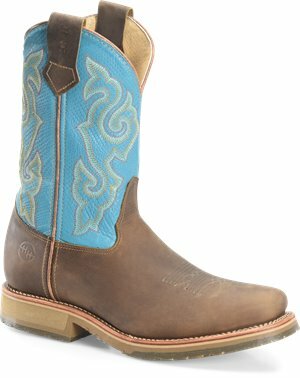 Double H Boot - 11 Wide Square Toe Roper $82.52 $119.99 Free Shipping! 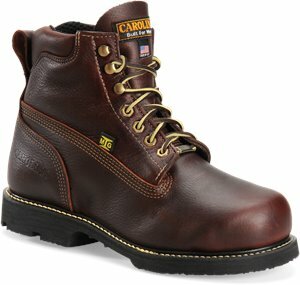 Carolina - 8" WP 400G Lace to Toe Work Boot $113.32 $154.99 Free Shipping! 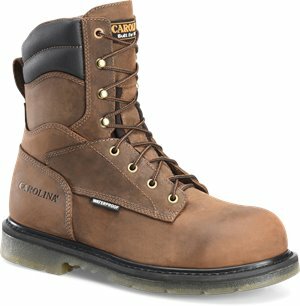 Carolina - 8 Inch Waterproof Comp. 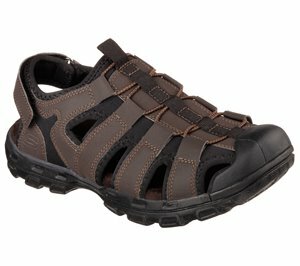 Toe $124.19 $154.99 Free Shipping! 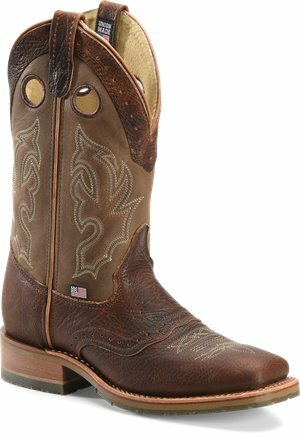 Double H Boot - 10 Inch Super Lite Wide Square Toe Roper $106.07 $132.67 Free Shipping! 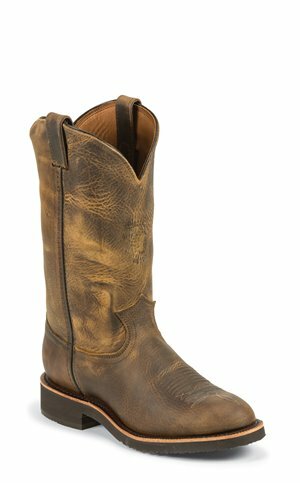 Double H Boot - 11 Inch Wide Square Toe Roper $82.52 $104.99 Free Shipping! 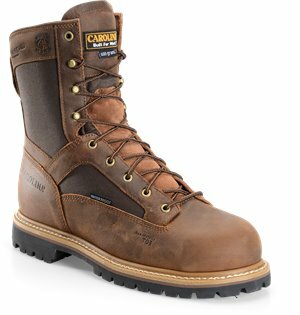 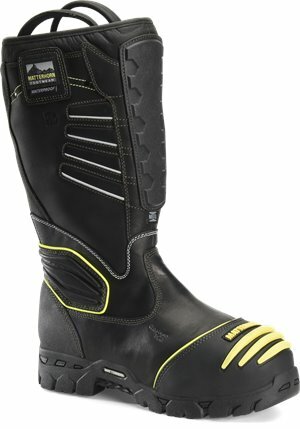 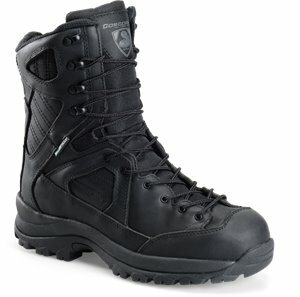 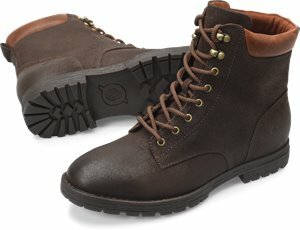 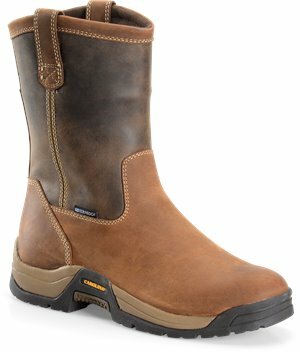 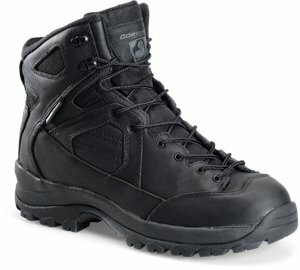 Carolina - 6" Waterproof Comp Toe Boot $124.19 $154.99 Free Shipping! 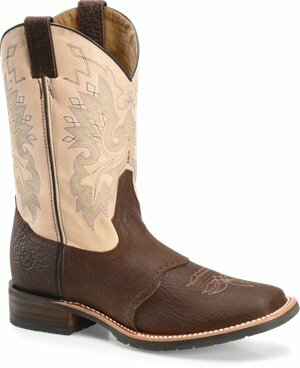 Justin Original Work Boots - Cagro Melo $129.95 $159.95 Free Shipping! 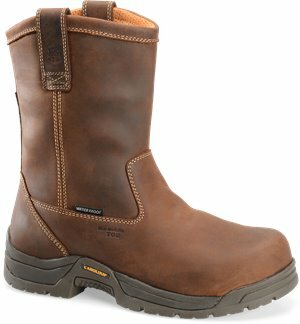 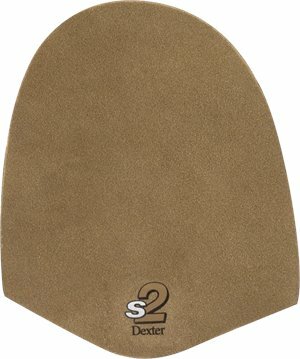 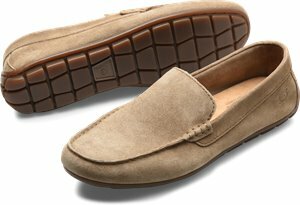 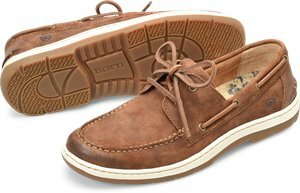 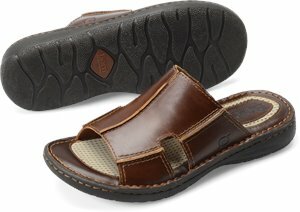 Carolina - 8 Inch Soft Toe Grizzly $149.55 $169.99 Free Shipping! 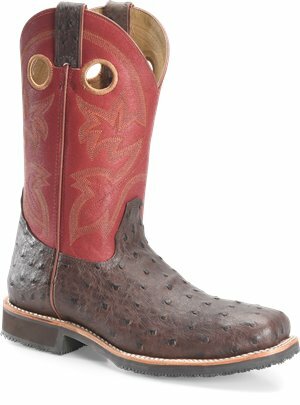 Justin Boot - FFA Men $144.95 $199.95 Free Shipping! 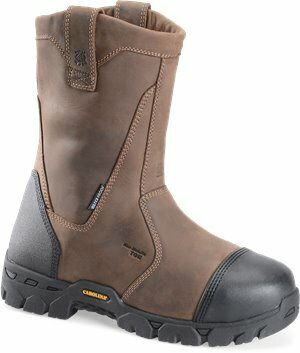 Chippewa Boots - Soronto Sand Round Toe $219.95 $229.95 Free Shipping! 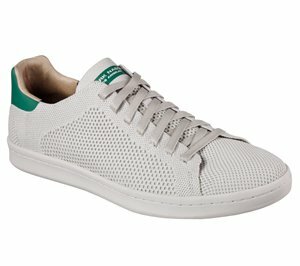 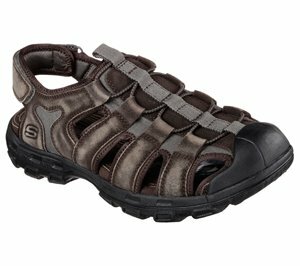 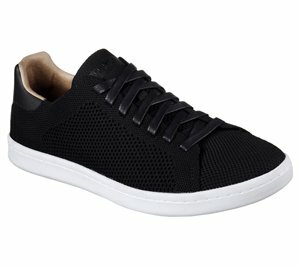 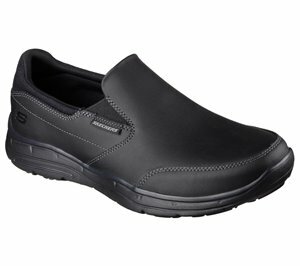 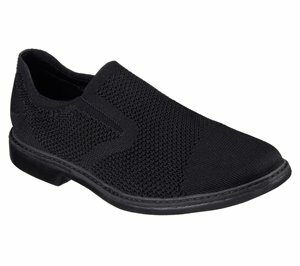 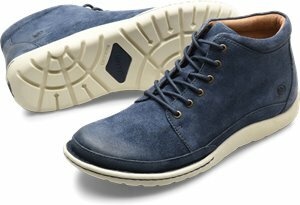 Skechers - Bryson $76.95 $86.95 Free Shipping! 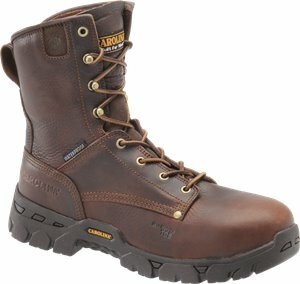 Matterhorn - 15 Inch WP NON-Insulated IntMetguard Pull-On $338.95 $360.95 Free Shipping! 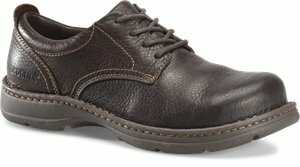 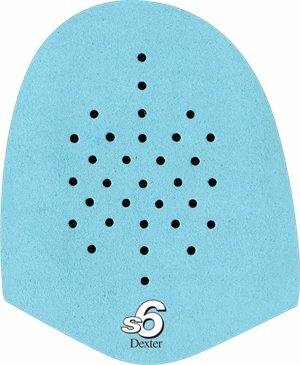 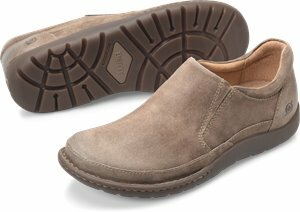 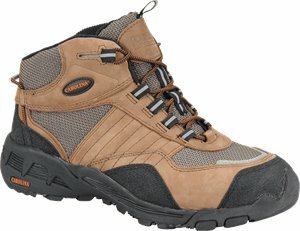 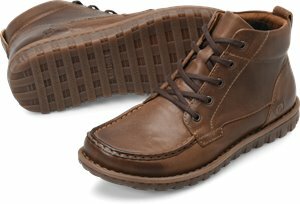 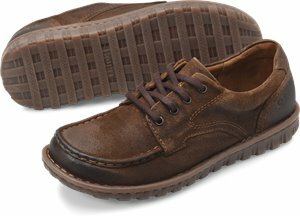 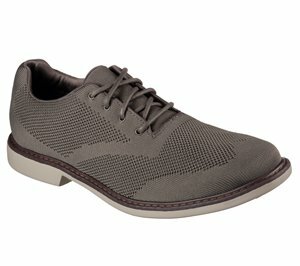 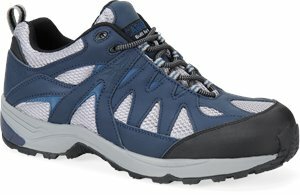 Corcoran - 6 Inch Lace To Toe WP Hiker $113.95 $141.95 Free Shipping! 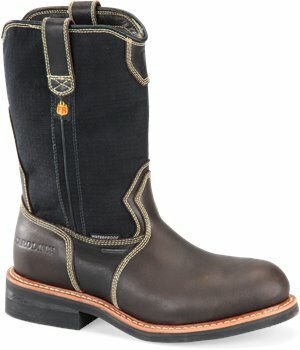 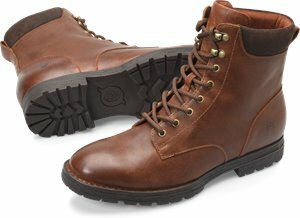 Chippewa Boots - Corbin $129.95 $204.95 Free Shipping! 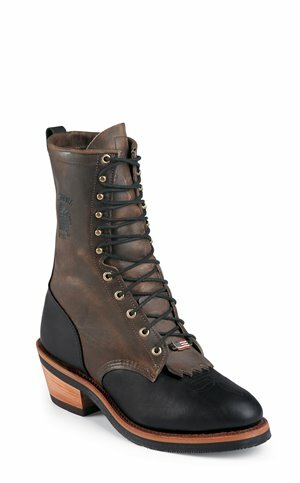 Chippewa Boots - Brigand $99.95 $164.95 Free Shipping! 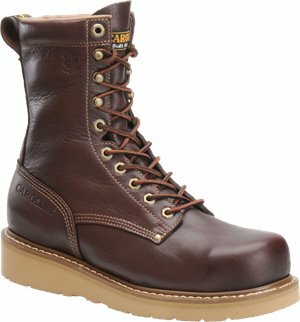 Chippewa Boots - Drammen 8 $209.95 $219.95 Free Shipping! 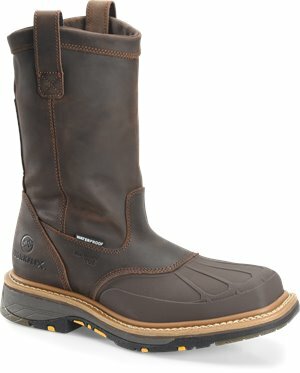 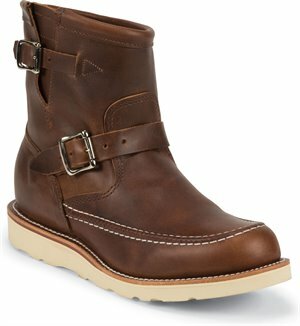 Chippewa Boots - Osborn Bay ST $189.95 $229.95 Free Shipping! 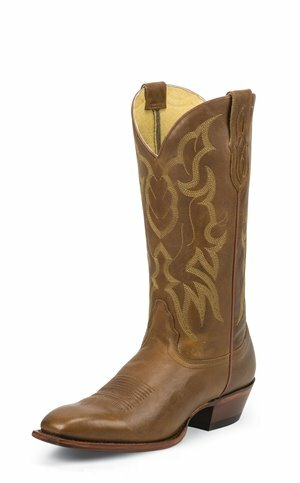 Justin Original Work Boots - BALUSTERS BAY GAUCHO PR STEEL $179.95 $199.95 Free Shipping! 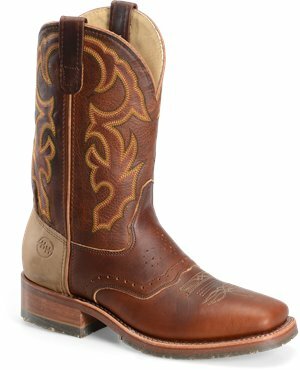 Nocona Boots - Wister Tan $159.95 $194.00 Free Shipping! 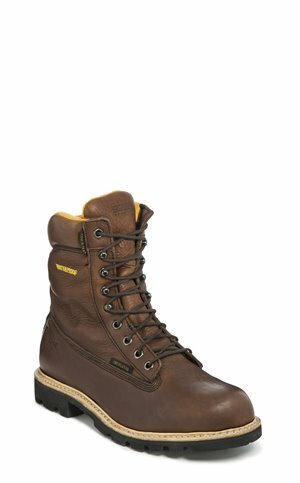 Chippewa Boots - Elsmere $259.95 $309.95 Free Shipping! 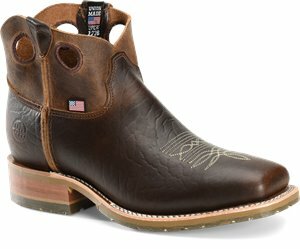 Justin Boot - Dont Mess With Texas Men Cognac $174.95 $259.95 Free Shipping!